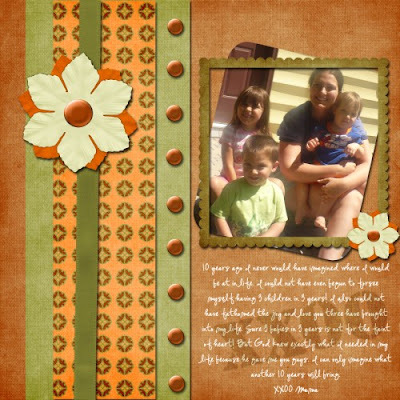 I made this layout using some of the freebies found on Sunshine Digi Scraps Blog. Go check em out here...she has a lot of free goodies for the taking...if you like the freebies check out her store at Scrap Matters. Great LO. I left some some in the gallery.